It's official, Zip Orlando has lost its lease and is now closed. With three years remaining on our current lease, the landowner sold the property to a land developer. Thank you to everyone who came and shared their zip line experience with us! This course was one of the highest, longest, double-decker tours in Florida and maybe the entire southeast US. We are blessed and grateful that you shared you family vacations, wedding parties, birthday parties, bucket list wishes and Make-A-Wish requests with us! 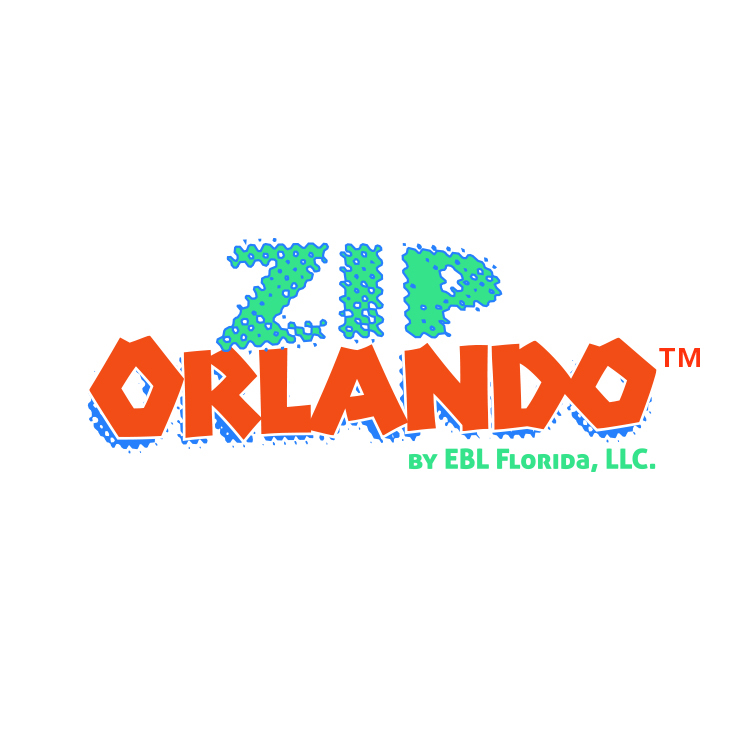 Contact EBL for specific questions about Zip Orlando.